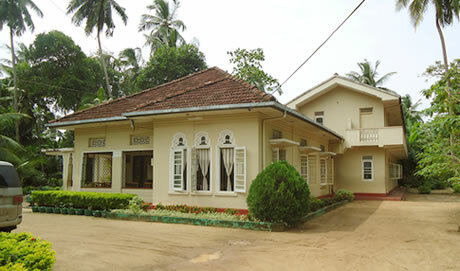 The ancestral home of the Tudawe family was donated on 09th June 1988 to serve as a Home to take care of destitute girls in and around the Wadduwa area. Presently the Home accommodates around 41 girls and since its inception, has benefited over 100 children, providing a comfortable home environment. We are proud to record that these children have left the Home to become successful in society. Apart from recruiting or subcontracting individuals from the locality on labour requirements, Tudawe Brothers also engages in construction efforts to assist the community it operates in. These initiatives have included building sanitary facilities at Vajiraramaya Temple, rebuilding damaged village roads in Pugoda.